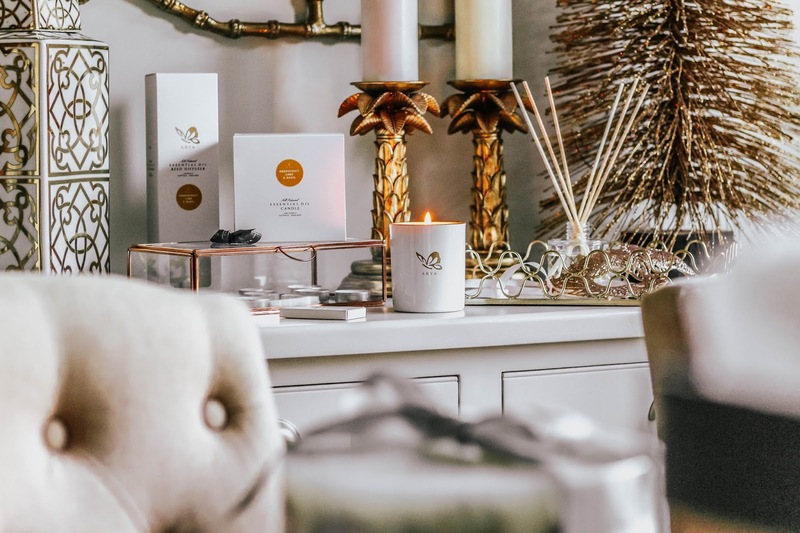 First and foremost, my latest love is Arya Candles; a socially conscious company located in the heart of Suffolk. They've opened my eyes nose to fragrances other than familiar rich, musky fragrances with their light, zesty and fresh grapefruit and lime fragrance. 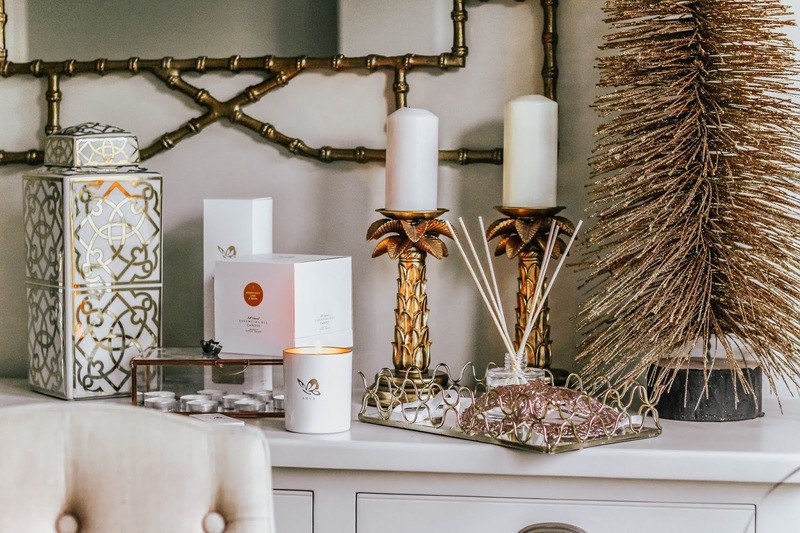 The Grapefruit and Lime Luxury Candle and Grapefruit and Lime Reed Diffuser are fabulous gifting options this Christmas - particularly as they're literally the gifts that keep on giving! A lot of attention has been drawn lately to the 2.5 billion coffee cups thrown away annually here in the UK, which has paved the way for alternatives to enter the scene, such as Atlas & Ortus. The brand was created this year by sisters (Evie & Francesca) with the mission of making stylish zero waste lifestyle accessories. Gift an eco-friendly acquaintance their Reusable Glass Coffee Cup this December! I'll admit it, I love gifting eye masks. They're just so cute! With this in mind, La Aquarelle is now firmly on my radar thanks to their range of natural and organic sleep accessories; including sleep masks, eye pillows and herbal sachets. All of their products are 100% toxin and chemical free. If you know someone who loves their rest and relaxation, take a peek at the 'Avocado' Organic Sleep Gift Set. The fabric is hand dyed with avocado stones and skin to create a soft, feminine dusty-peach colour. Dreamy? Dreamy. Okay, so you've got the gift for your eco-friendly friend and now it's time to wrap it up. So you reach for the glittered foil wrapping paper and- oh. Now your friend is looking at you with disappointment. You should have picked the Happywrap Recycled Wrapping Paper. If you're reading this and feeling as though you have miles and miles to go before living an eco-friendly life, stop berating yourself. I'm only just dipping my toe into the waters, though I have to admit, I like very much what I see. My advice? Join me and make your first step be to gift a couple of ethical and eco-friendly presents this festive season! The extra good news? 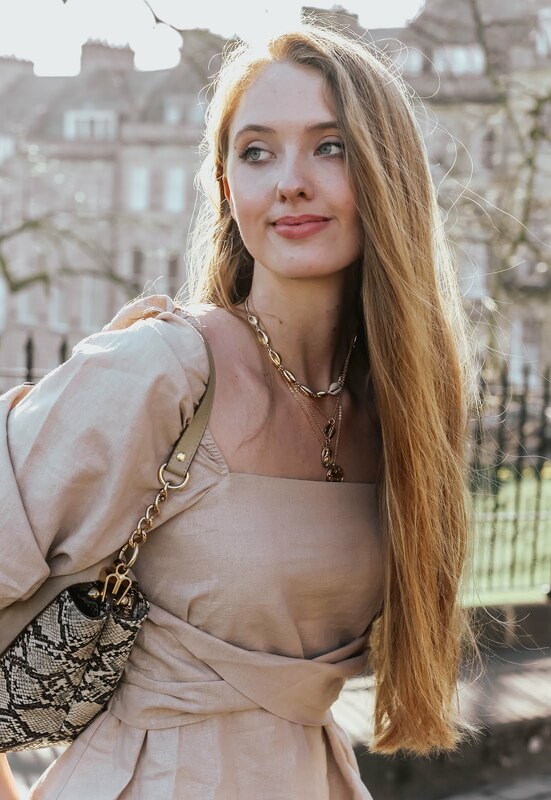 Every single brand mentioned in this post is available via Wearth London, an online marketplace created last year which partners with 'independent UK brands that make contemporary and well designed products in an eco friendly and ethical way'. I'd love to hear your thoughts in the comments below - have you noticed this topic being discussed more lately? 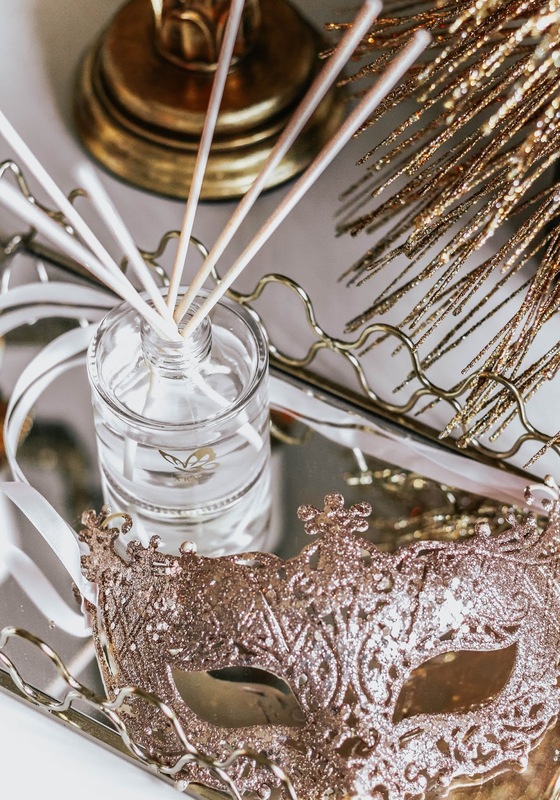 Thanks to Wearth London for working with me on this post! Girl this gift guide is beautiful - those brands are so stunning, great they're eco-friendly too! Will definitely be checking them out this Xmas! awh this is such an amazing post! I'm so big on being a conscious consumer so this is the perfect post to read up on! 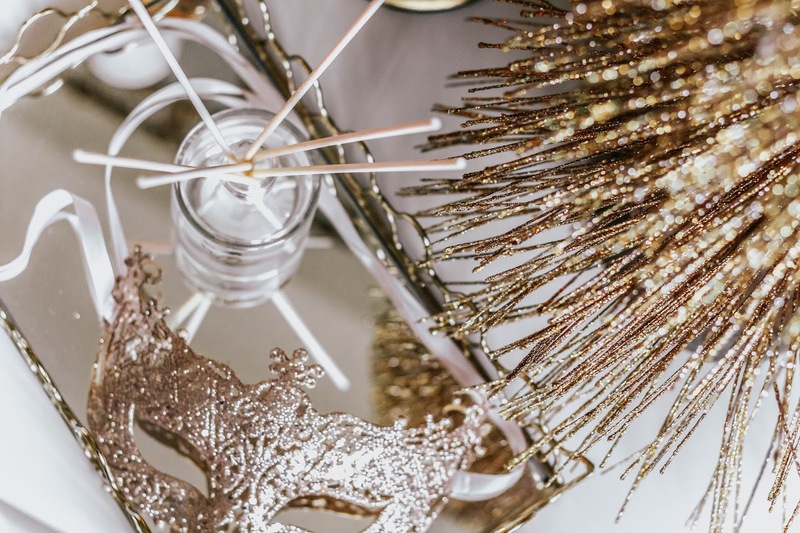 I love the eco-conscious focus to this post, especially because Christmas tends to be the season of giving gifts and sometimes it's out of obligation rather than because you saw something you think a certain person would love, so at least trying to buy nice gifts that most people would enjoy that come from eco-friendly or sustainable indie brands is a great idea. I love the sleeping mask, I'm a very light sleeper so that would definitely come in handy for me! And the recycled wrapping paper is a wonderful idea too! I've not bought Arya yet, but I do love The Bath Company candles. Also, love that you mentioned The Soap Co., & Wearth does have a great site! Such lovely inspiration and eco-friendly brands here. Thanks for sharing. Remembering to be eco-friendly and sustainable is really important especially during the holidays when it can be so easily lost behind everything else that going on. I'm so glad you highlighted this in your gift guide Gabrielle. It is definitely possible to be eco-conscious in our gift giving if we make the effort. That sleep gift set sounds absolutely dreamy! Such a great post! Love the sound of these brands. Eco-friendly and ethical brands are the future. 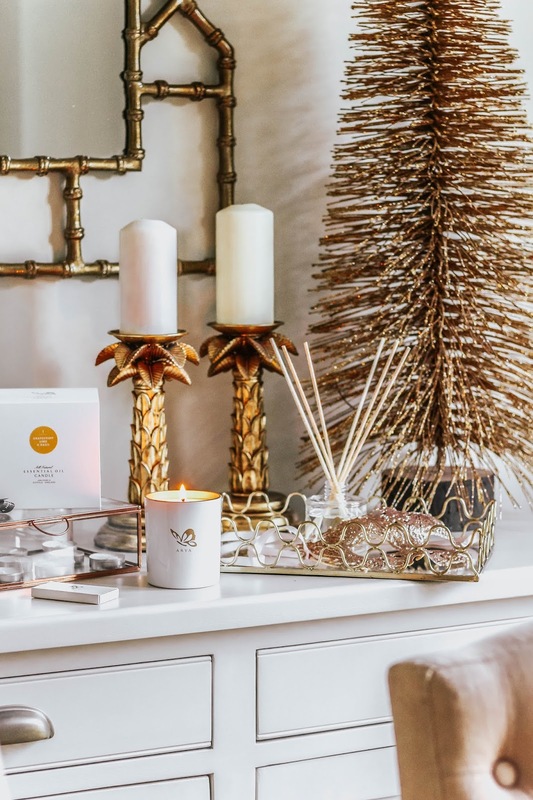 Such a great idea to opt for them when it comes to our Christmas gifts choices, it's almost like double gifting because it's gifting that's also good for the environment and our planet. 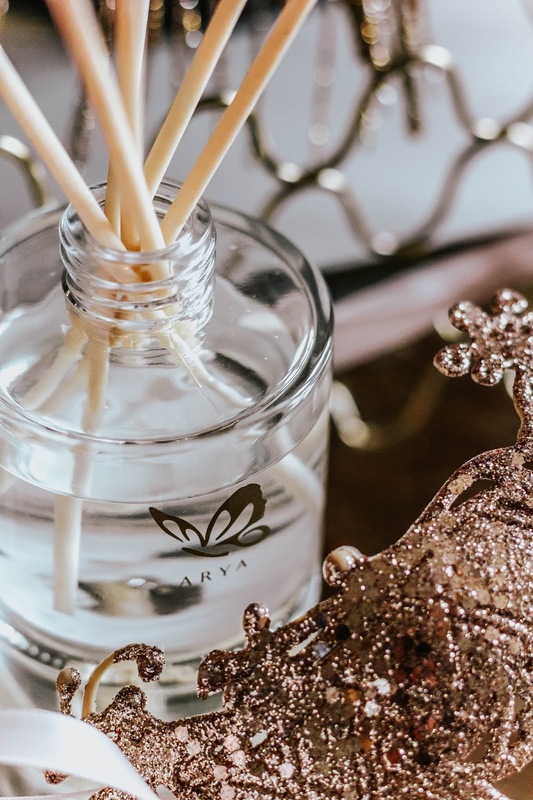 Those Arya candles seem great....and a recycling wrapping paper is a great way to finish up an eco-friendly gift. Christmas is a very magic moment of the year. Nice tips Gabrielle and photos are amazing (as always). What a great roundup of eco-friendly brands, Gabrielle! I only buy soy or essential oil candles, so I would love the Arya ones! Oh my word, these photos get me in the holiday SPIRIT! These brands sound really lovely, and are great gift ideas. 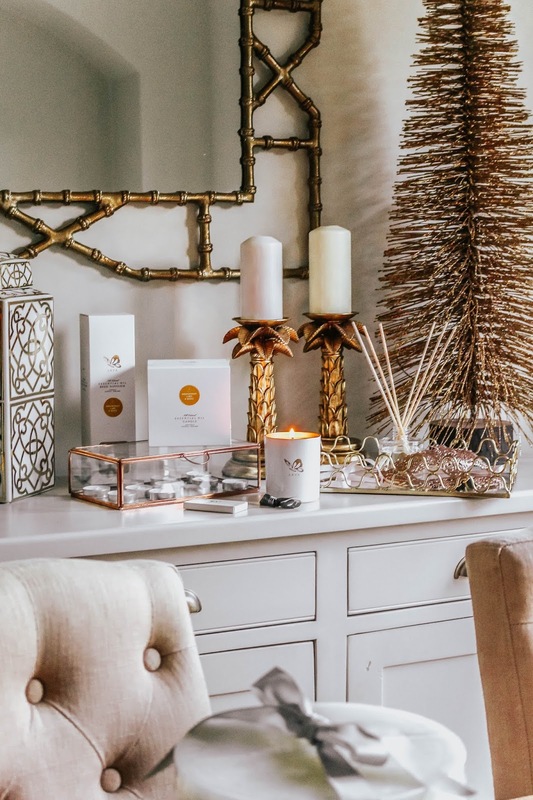 Moving toward being more eco friendly can feel like such a process in certain aspects, but like you said, beginning with little eco friendly gifts is one small way to start. Thanks for sharing! 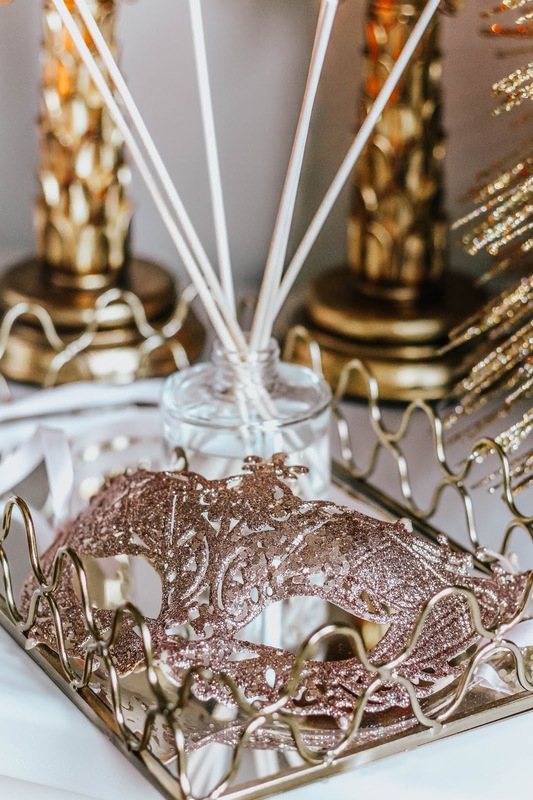 what a beautiful gift guide..love everything about this post. Is it that late in the year already really? I love all your five amazing gift for holiday seasons!! you have such a great taste when it comes to interior design pieces. The eye mask is definitely my fave of all. Love all the mood setting pictures. Love your blog and keep it up Gabrielle! As someone who is actively trying to make better, more eco-friendly choices, this has come at the perfect time for me! I love a glass coffee cup (and a latte!) so really like the Atlas & Ortus choice. I think my favourite of the five is the Organic Sleep Gift Set though, such a lovely gift and lavender is the perfect sleep aid! have a great weekend btw! What a fabulous post Gabrielle! It's such a good idea to get eco-friendly gifts. After all, you may well help someone discover a concept that they'll want to support as well. 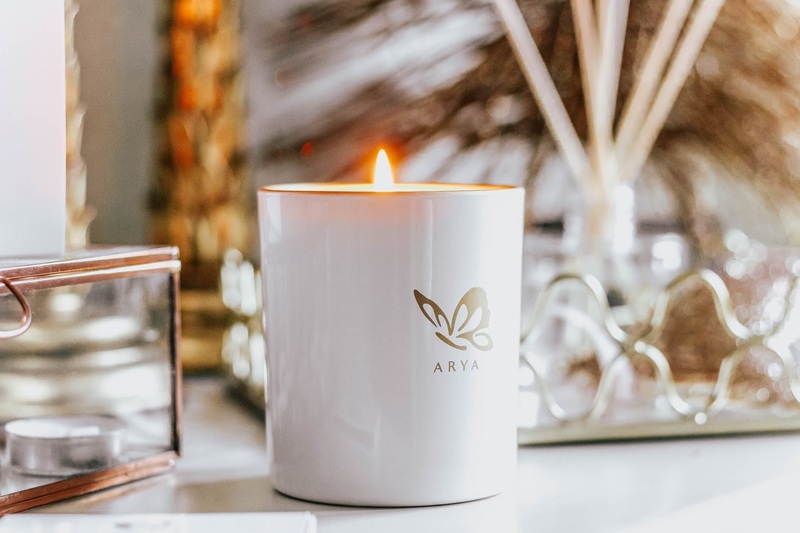 Arya Candles sound great, and I love the concept of the Soap Co! Brilliant suggestions and thank you for introducing Wearth London, will check out the site and see what else they carry. Your pictures are fabulous as well btw! Ahhh this is amazing babe! Thanks much for sharing these brands. I'm only familiar with The Soap Co. I'm dreading all this Christmas hype. Lol! My favorite out of these would have to be the jewelry brand. I can't live without a jewelry piece to set off the mood of my outfit. This is such a cool guide dear. Will definitely take note of these, thanks for sharing! Also, amazing photos as always.